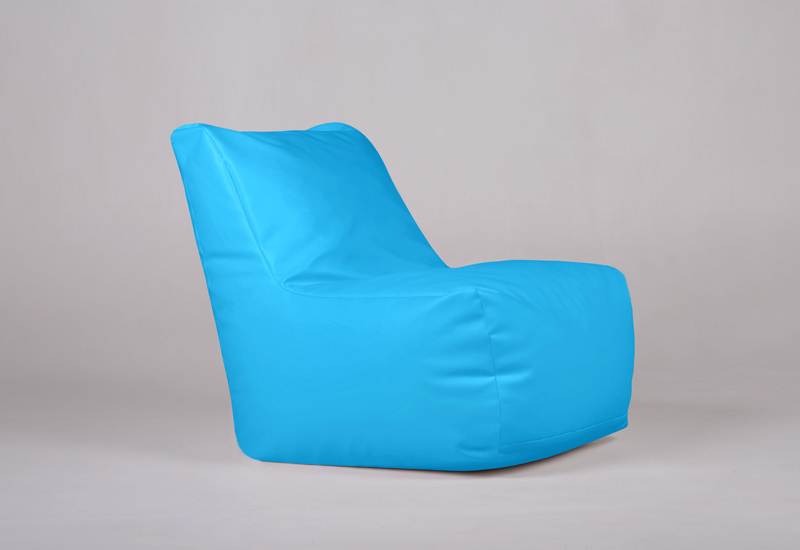 A bean bag higher from the ground to make it simpler to sink into and even easier to get out of. Just the right width and depth for ultimate comfort. The Bliss chair has been designed with a slightly wider front edge, this means there is room for your arms to rest on either side. 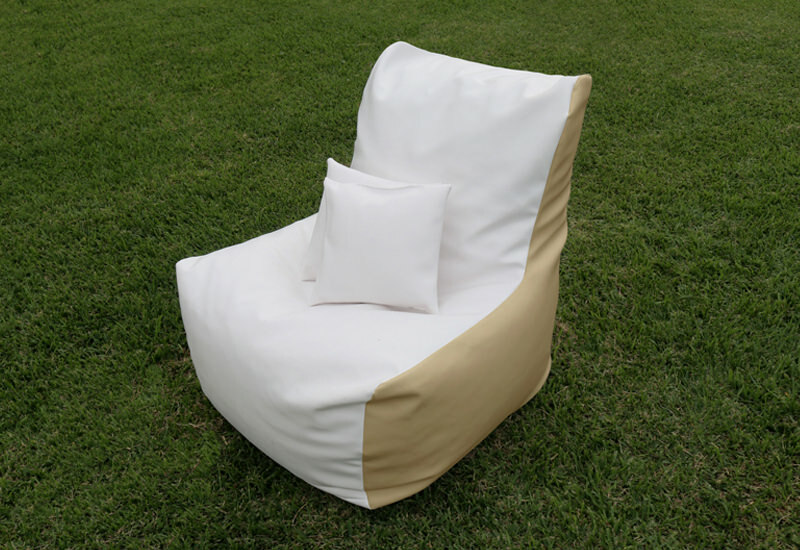 Think of it as a combination of a luxury car seat combined with your favourite armchair. With both lower and upper back support, and the use of long-lasting fabrics, you can sink into the Bliss chair day after day and be reminded that durability and incredible comfort never get boring. I would definitely consider another for my teenage grandson when his birthday rolls around later in the year. Please feel free to use the images if you feel so inclined. Just wanted to touch base and let you know the bags have made their way to us and are now in use, with everyone very happy with their outdoor seating. I would like to thank you for your prompt follow up and customer service, while the late delivery was outside of your control we appreciated your efforts to help locate them. We purchased this beanbag for our 11 year old son for Christmas. He absolutely loves it!! Great quality and really comfortable. I would recommend Bliss Bean Bags to anyone wishing to buy a bean bag. Great product. Thanks a million Dean! Much appreciated. The kids are super excited about their new bean bags. Great service and product! 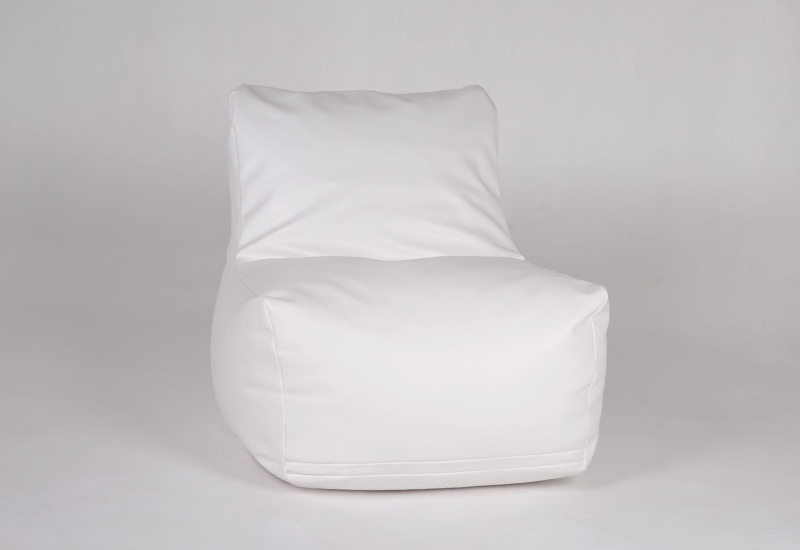 The Bliss Bean Bag website is so easy to use and navigate making our Grand Lounger bean bag purchases easy to complete. 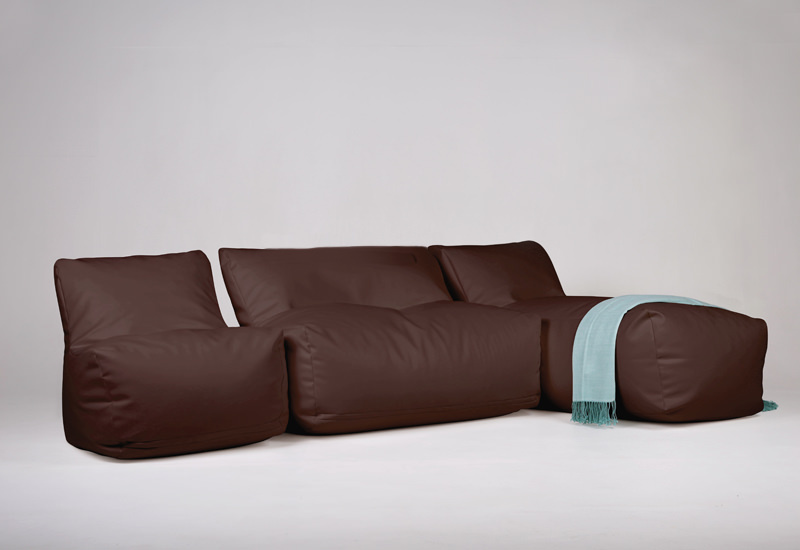 The most versatile Lounger around! They look fantastic and are great quality making them brilliant to use both inside and out! Just thought I’d let u know that the bean bag arrived and it’s awesome! Ella loved it. Thank you so so much. A 10th birthday present she’ll have for years. You should be proud of your product and just as important, your service. Bean bag is great. I must admit that the type of material it is made out of was a slight surprise – I obviously didn’t read the website properly so thought from the photos that it was of a fabric style. But it’s is fine, just unexpected. It seems to be v hard wearing and I know I can take it outside quite happily. My only other comment is how hard it is to get hold of the beans these days! Also knowing whether to buy the snazzy expensive beans via the Internet or to go with basic Target beans. Some additional advice about that on the site would be handy. I seem to have misread the quantity needed – I thought that the site said 3x30L but my 100L bag from Target has really only filled 1/3 at best. I ask guessing the misread is mine – haven’t had a chance to check online again, just in case it’s a typo. Otherwise, good service and very friendly customer service when I had some confusion about email addresses. Pleased with the purchase of the bean bag. The colour is exactly what it appears to be on the website and it appears sturdy. We do like the bean bag chair, although it does tend to push the beans out of the seat into the back of the chair so needs manual adjustment from time to time. The service we received was great at the time of purchase. Thanks for the Bliss bean Bag that I recently purchased for my 14yr old son. It was great to be able to coordinate the colours of the bean bag to his room and it is sturdy enough for his friends to jump around on. It is also great for our backyard movie nights as it’s super comfy. The product is well designed and made from durable material. 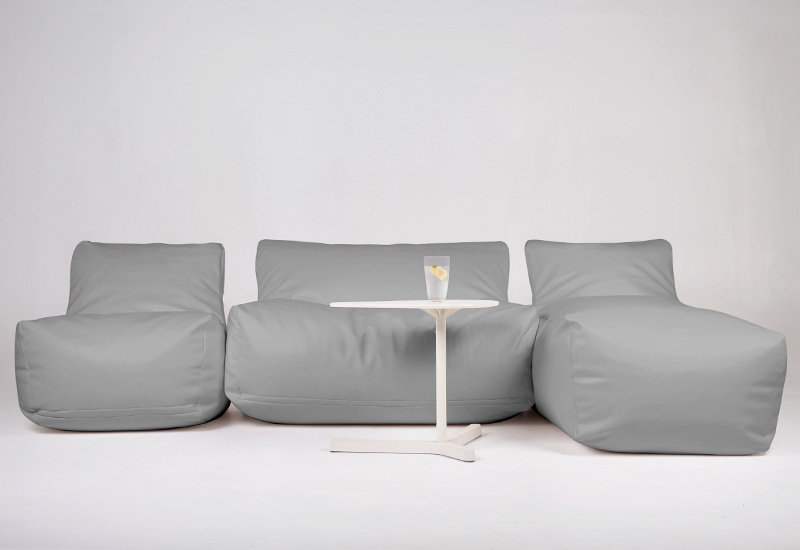 It allows for great support, while also accommodating the traditional ‘beanbag’ lounging experience. The most impressive elements are the high quality materials and safety design (the piece of mind of knowing that our toddlers cannot access the beans, which can be dangerous). 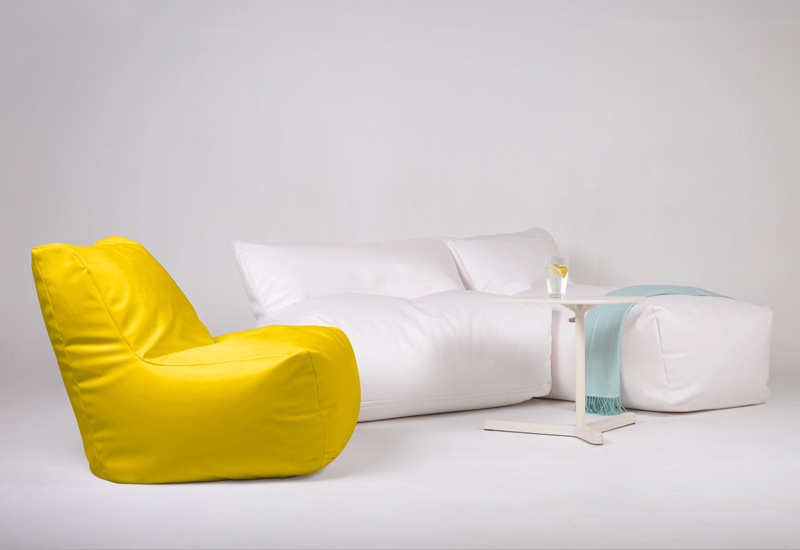 Hello guys… Absolutely love the bean bags! Great colour, quality material, very comfy and awesome service topped off the purchase. Our children love them… That is when my wife and I don’t get to them first. Thanks guys, will definitely recommend to our friends. The beanbags arrived in a timely manner and we are so, so happy with the product and everybody that sees them loves them too, although try can’t use them. 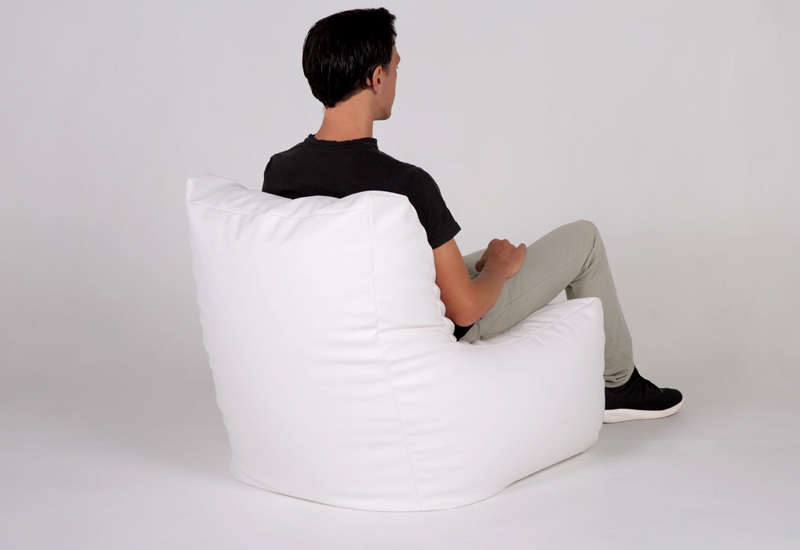 They were a gift to my partner and myself, we wanted alternating/matching beanbags for when we play video games, and they are SUPER comfortable. The only negative being that we were expecting a confirmation email that the bags had been made and were being shipped. After emailing however we received a reply email vey quickie reassuring us that they were made and on their way. I LOVE my Bliss Bean Bag, It is SOOOOOOOOOOOOOOO comfortable plus provides excellent back support !! My only suggestion is that you put the name of the colour with the picture. I ‘thought’ I was purchasing a green one as that is what it looked like on my PC but it was a Teal colour it looked a little more blue than green in real life. 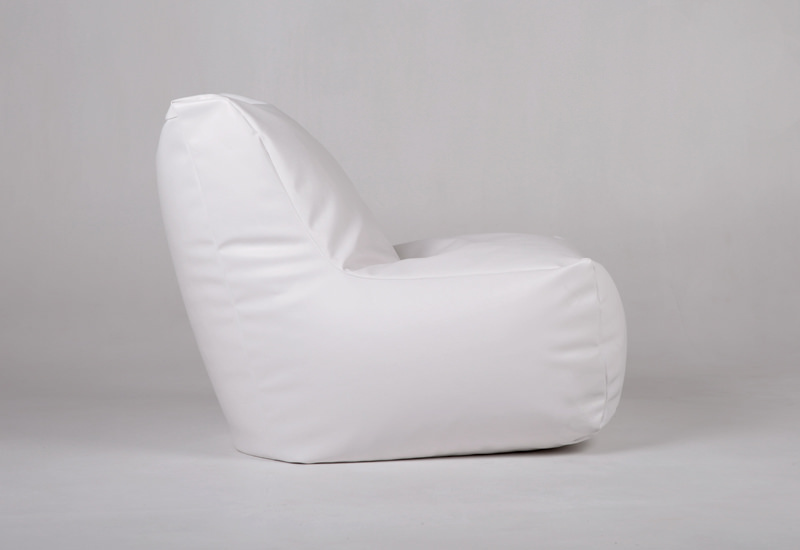 We love our Bliss Beanbag. It’s just perfect. We have a baby who sleeps on it, kids who sit together on it, and I read on it. We take it out on the grass and use it on the deck. Wonderful! I absolutely love my two bliss bean bags, they are trendy and really complete the look of my lounge room and are also very high quality, I would highly recommend buying one, or two ? I bought an Bliss Chair bean bag for my son. It was a 13th birthday present. Personally I was confident that he would like it as they look pretty sharp on the website. He loves it. He’s a gamer and most days when I get home he’s there in front of the screen happily relaxing in the bean bag. So I couldn’t be happier. It’s a great design, has tough stitching, bright colours and very comfy. The beauty is that you don’t need to roll off the bag, like those shapeless old designs. It’s easy enough just to stand up – like you would in ……an Arm Chair. Thanks Team triple B. Dan, SA. So comfy, perfect for taking out onto the porch to catch some sunshine! 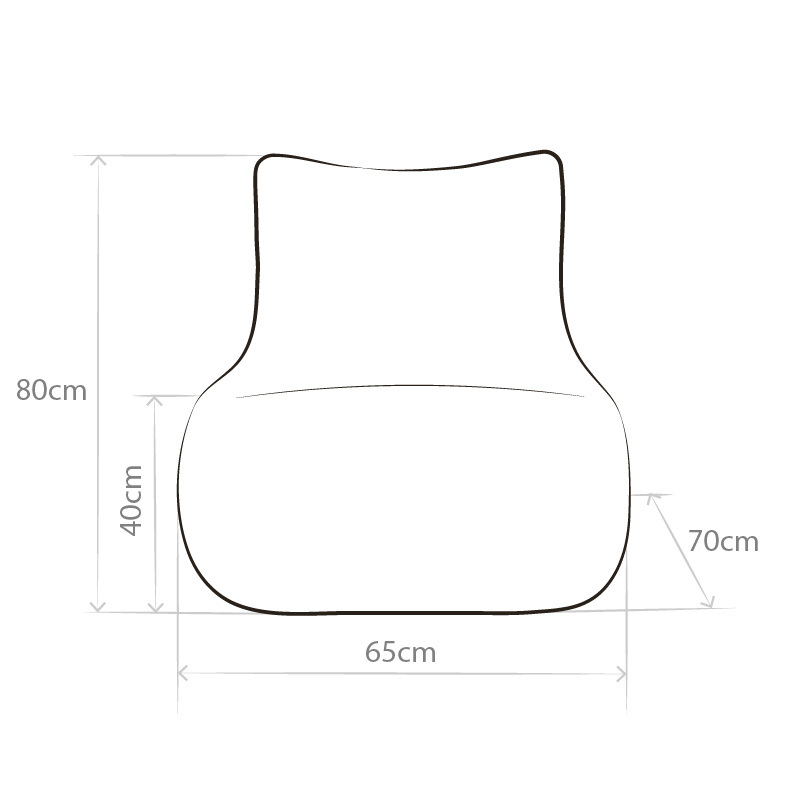 After looking at a number of bean bag supplier reviews online, we decided to order four bean bags for our student common area from Bliss Bean Bags. Ordering online was hassle-free and the ability to preview different colour combinations was really helpful. 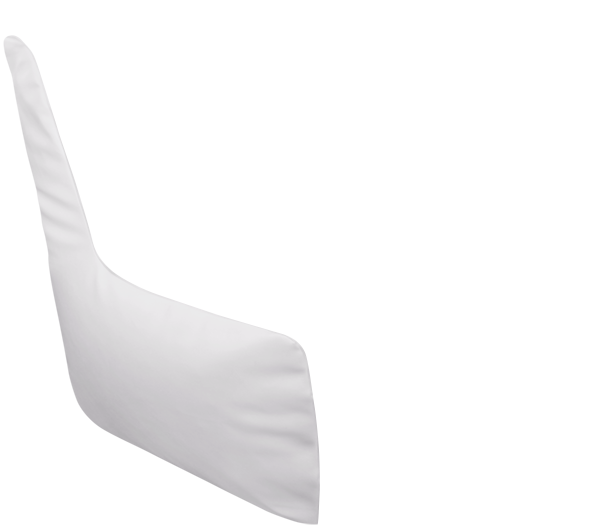 Ultra comfy and easy to wipe clean, we have received nothing but positive feedback from our students. After six months of regular use the bean bags still look and feel as good as the day they arrived. 300 Litres of Beans Req. After extensive testing, we chose a specialty marine grade vinyl fabric for its longevity, aesthetic and hypoallergenic qualities. Pick from a vibrant palette of over 120 colour combinations! Good looks aren't our only priority. We're serious when it comes to the durability of our bean bags. 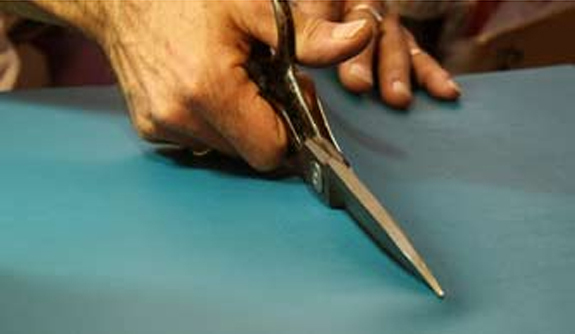 That is why we carefully stitch them with high grade 25 Ply nylon thread. 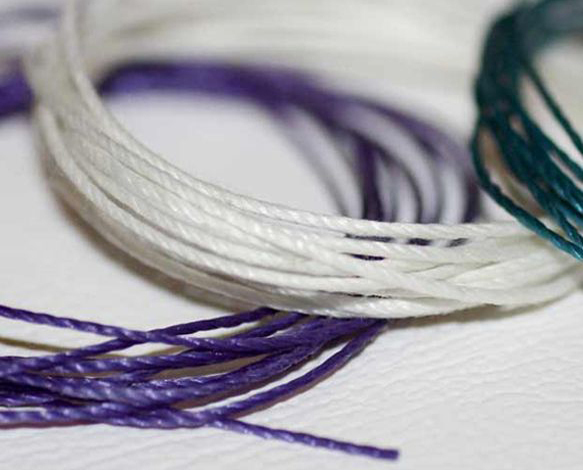 Some may think we're overcautious with a thread that is also UV and waterproof – perfect for making bean bags that last a lifetime. 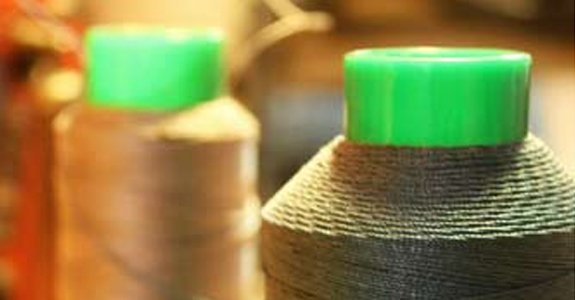 And we ensure that the thread matches the colours you choose for your bean bags. We're pretty fussy about these things. We have all concerns you might have about safety covered. Literally. Our bean bags are made with safety zippers requiring a safety trigger to be raised – usually with a paper clip – before they can be opened or closed. No matter how much rough handling and mucking about you or your kids can muster, an accidental beanbag spill, or a snag or scratch is not something to worry about. So go ahead, jump on them. We know you want to. We're sticklers for detail and we went one further by incorporating a raised flap of fabric which covers the safety zippers once they are closed. 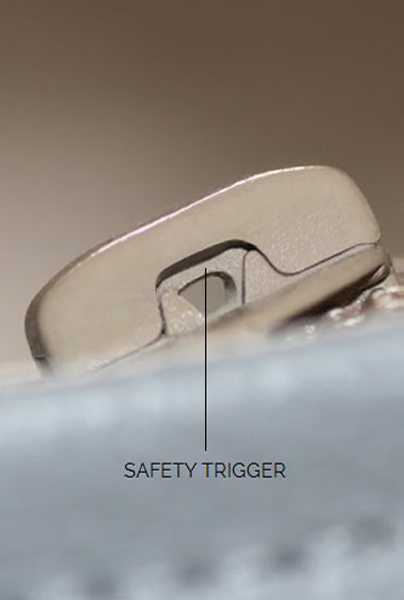 It's our way of adding an extra level of safety against accidental opening and ensuring there are no sharp edges. Bliss Bean Bags™ has had an unusually long 'gestation' period. We did all our trials and testing before we ever sold a single bean bag. 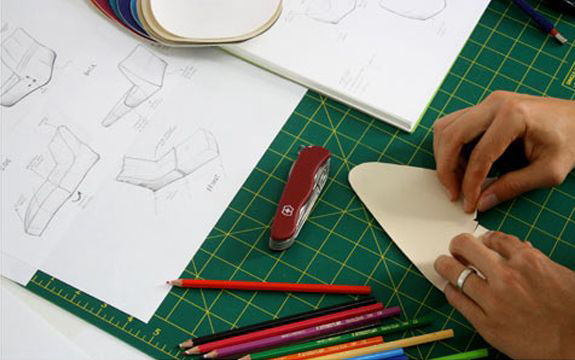 For 2 years, we designed, tried, and redesigned our bean bags many times over to perfect their shape, balance, safety, and suitability to the wide and varied conditions of life in Australia. 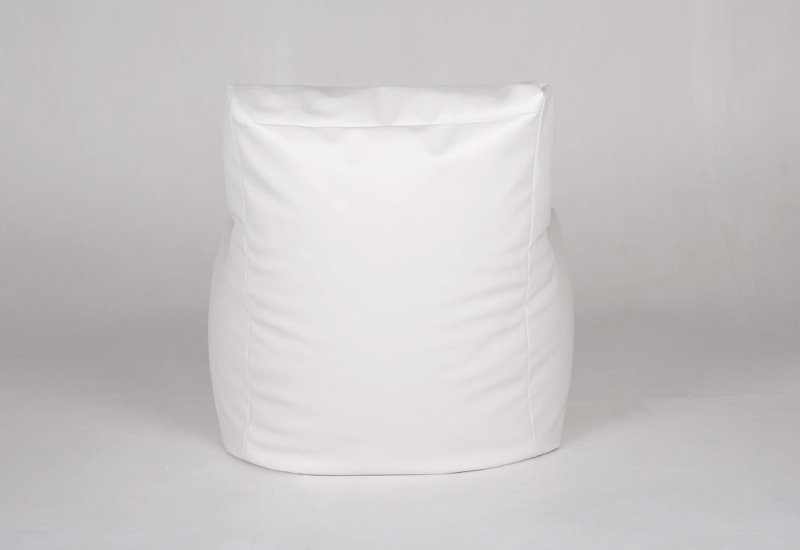 There's something pretty special about our bean bags. 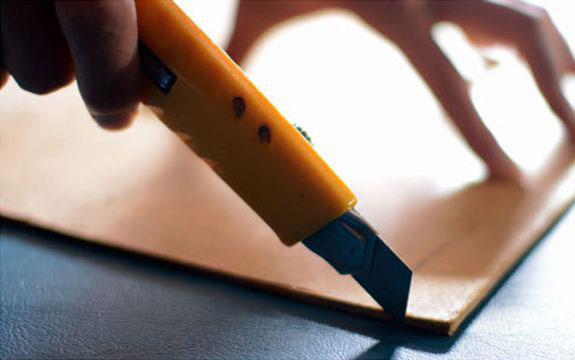 We spend hours on the tactile process of handcrafting them, and it's hard to let go until we are satisfied they are made exactly right. 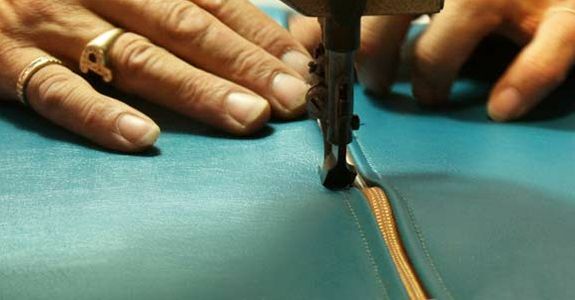 That is why we give each one a thorough inspection to ensure that when they leave our workshop, there aren't any fabric imperfections, every thread line is properly stitched, and each safety zipper works exactly as it should. It's these little things that make such a big difference over the long run. And yes, it satisfies that niggling need inside us that wants to make things perfect.